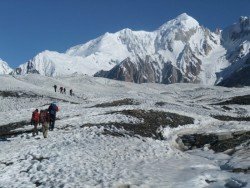 Diran, also known as Minapin Peak, is beautifully located in the Rakaposhi – Haramosh range of the western Karakoram in Pakistan. 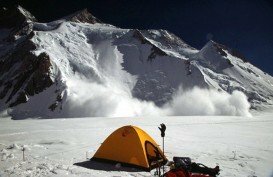 The Diran peak is a gentle pyramid that is considered to be as the second easiest one to be conquered (after Spantik) in the Karakoram, despite its avalanches reputation. 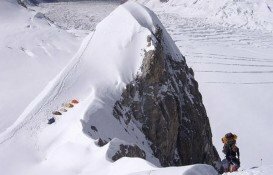 Its easy access among others make it popular enough that many mountaineers wish to climb it. The Karakoram Highway runs all the way up to the Hunza Valley and provides the mountain with easy access. 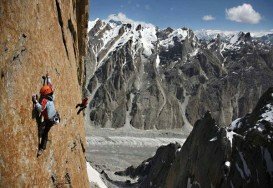 The first unsuccessful attempt was made by two climbers who used the path through Hunza, up the North face and west ridge. 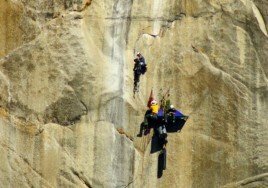 They ended up disappearing high on the mountain. 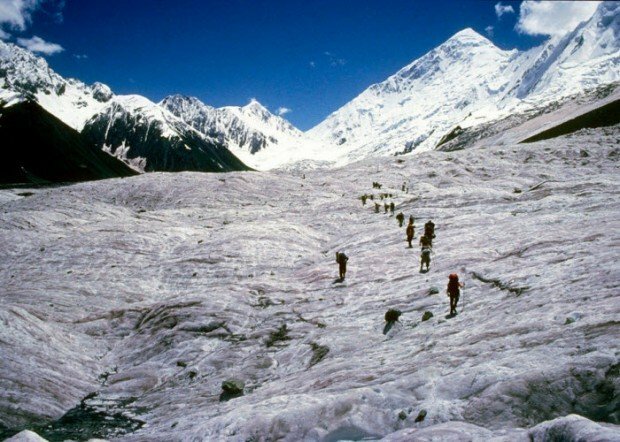 Another two expeditions failed before 1986 when the mountain was finally climbed by the North Face route. 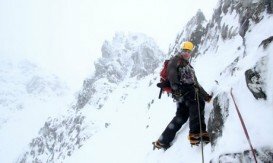 Since then, the route has been climbed by a number of expeditions who have failed and a fair number of climbers have died. 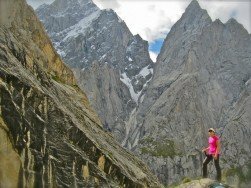 In 1993, a second route was ready when the Northeast ridge was climbed and in 1996 when it was climbed from the south. 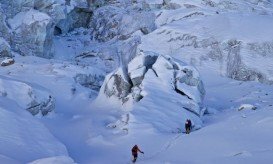 The suggested route is from the glacier to climb the North face and pick a route between seracs and crevasses that will vary from year to year. 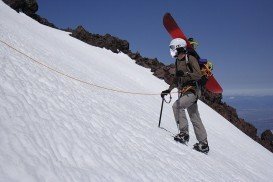 Deep snow should be encountered and the slope is prone to avalanches. 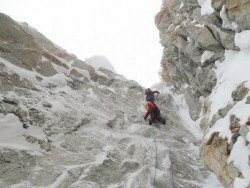 The west ridge will be joined at 6300 m/20699 ft and you will climb this to the top which is a large plateau. 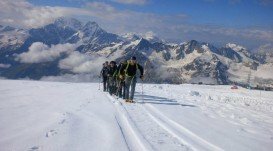 Consult one of the local schools and enjoy a mountaineering experience of a lifetime. 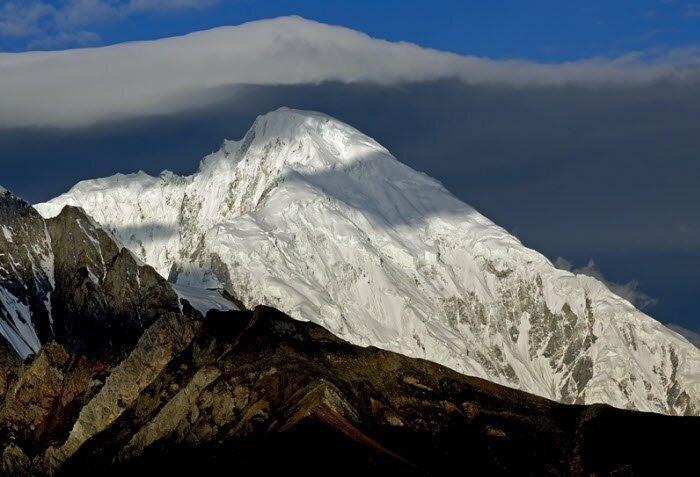 Muztagh Ata, also known as Muztaghata, is the second highest mountain of the range, forming the northern edge of the Tibetan Plateau. 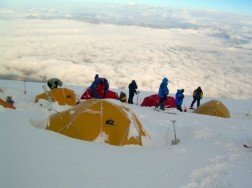 Its name literally means “ice-father-mountain” and is one great mountaineering destination.